A classically smoked jerky with an Asian flair. 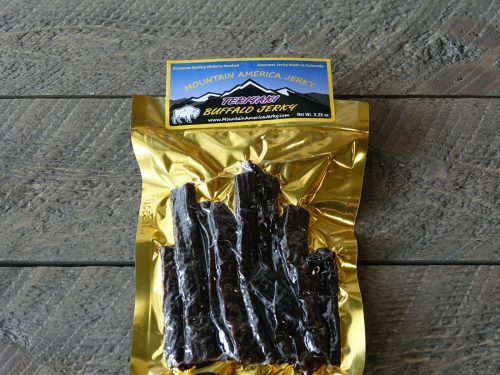 Teriyaki Buffalo Jerky is a wonderful combination of sweet and salty with a dash of black pepper for a kick that compliments the buffalo (also known as bison) meat. 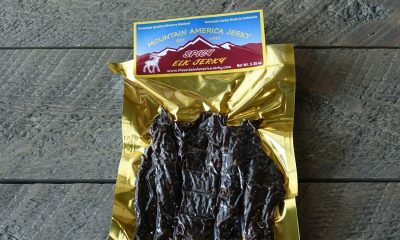 This jerky is thick, moist, and chewy – the way good jerky should be. 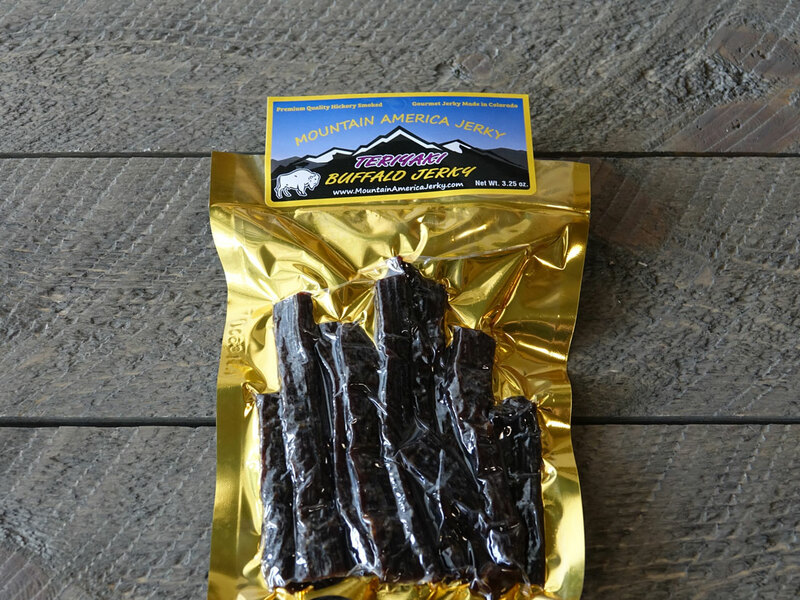 Our Teriyaki Buffalo Jerky uses premium American Bison meat that is never treated with growth hormones or steroids. 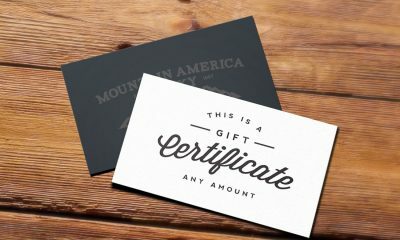 It is thick cut, marinated, and hickory smoked daily with no MSG, nitrates, or other fillers. 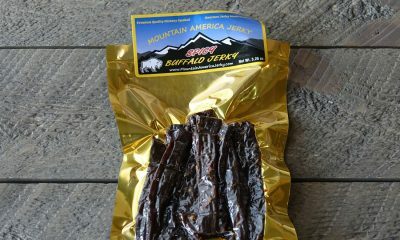 Try our Teriyaki Buffalo Jerky and discover an easy way to get a quick and delicious protein fix. 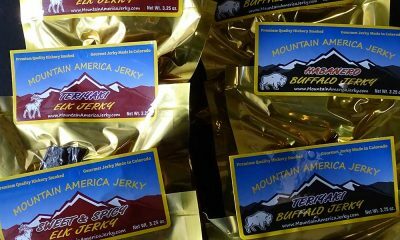 This is by far the best teriyaki-flavored jerky of any brand or meat I have ever tried— and it’s a plus as buffalo happens to be one of my all-time favorite meats! This jerky has made me a repeat customer.